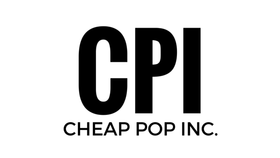 Cheap Pop Podcast Episode 18 - Cheap Pop Inc. - The most unprofessional site on the internet. Better late than never! This week we talk RAW, Rampage not Wrestling, TNA cuts, Ricardo Rodriguez getting suspended, and much more!